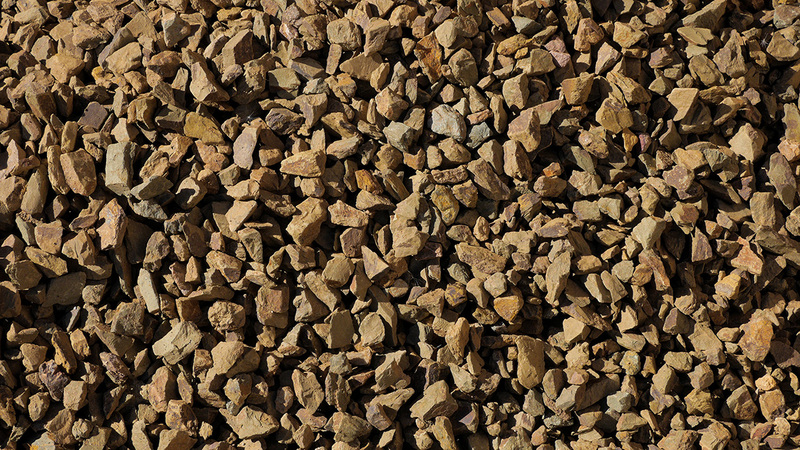 Autumn Gold 1" is screened, so a lot of the fines are sifted out, leaving yards with a textured, natural look. 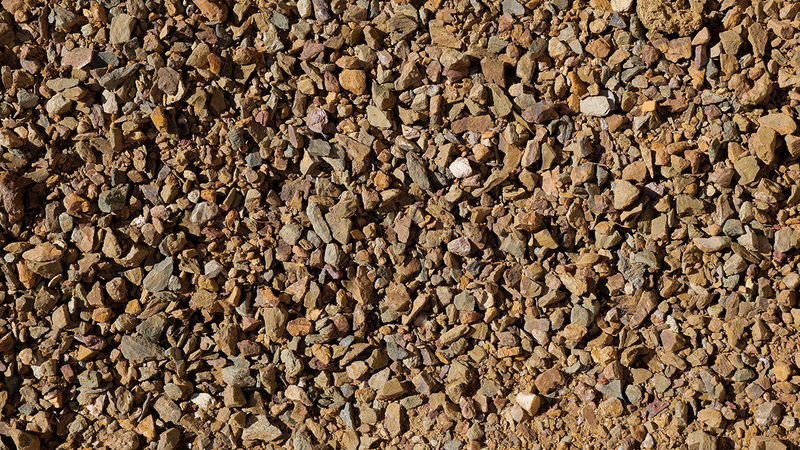 The stones are gold, which complement desert plants and scenery nicely. MDI Rock derives Autumn Gold locally at our quarry from large deposits of Phyllite.